He made the remarks ahead of the first Church of Scotland reception to be held in the Scottish Parliament’s Garden Lobby tonight to mark the Year of Young People. The Kirk has embraced the Year of Young People will open arms. Shutterstock. Speaking ahead of his keynote speech at the event, Mr Swinney said: “The Church of Scotland has been incredibly active in 2018’s Year of Young People. 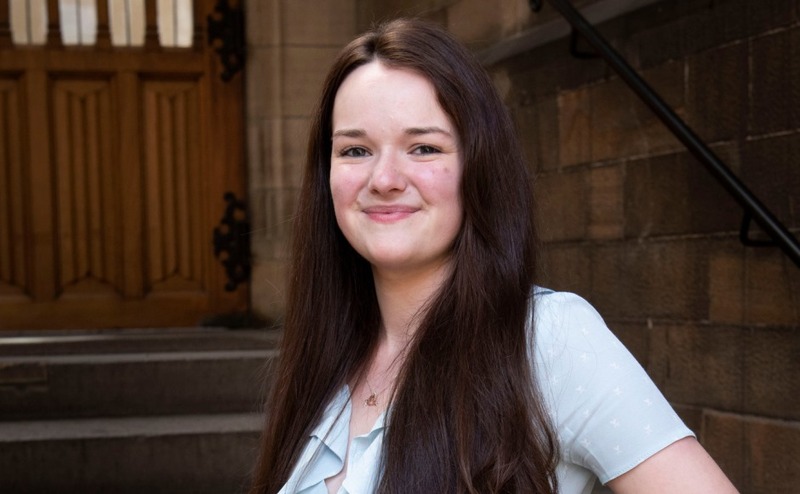 "I am really excited about the event Celebrating Young People and am looking forward to learning about what has been going on across Scotland,” she said. 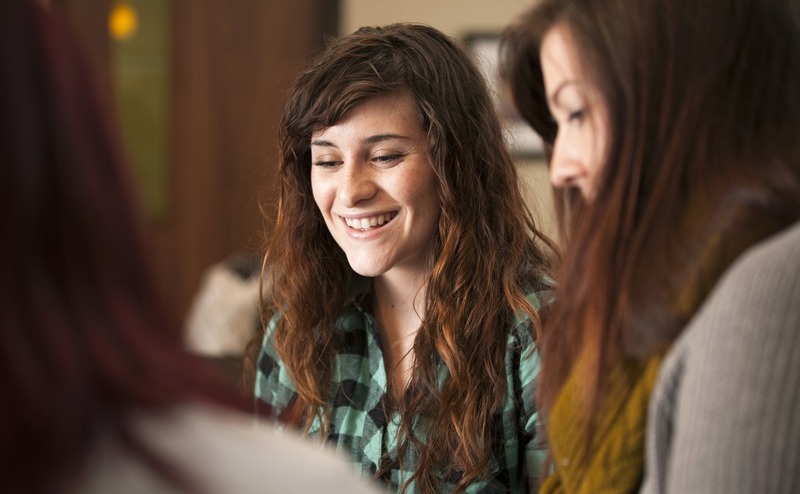 "I think it's very important to recognise good work being done by, and with, young people to ensure they are encouraged to continue positive work as they progress in life within and outwith the Church. "What they do today will shape themselves and the Church in the future." 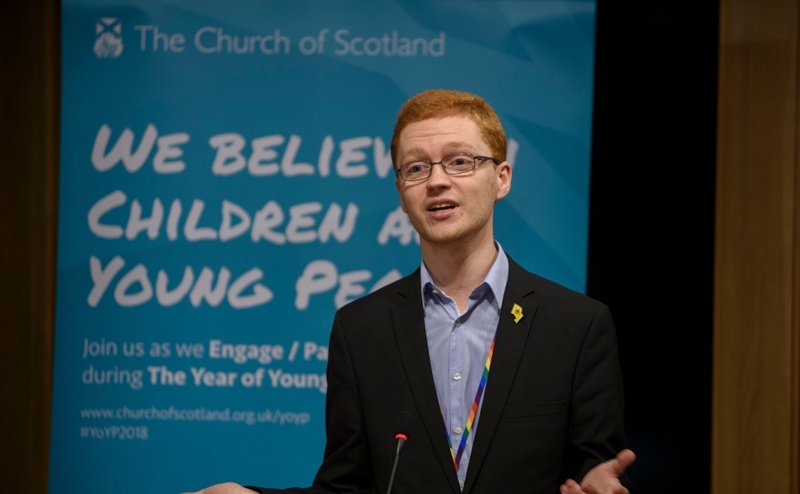 Ross Greer MSP is a member of Bearsden Cross Church. 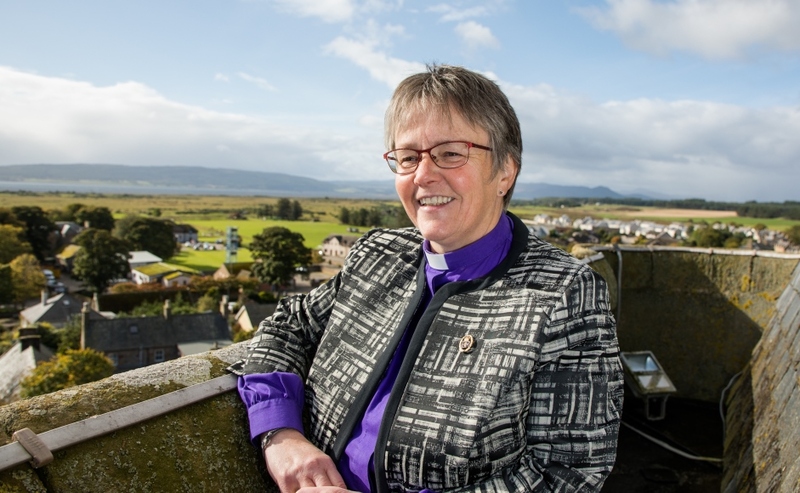 Moderator of the General Assembly of the Church of Scotland, Rt Rev Susan Brown, said: “The Church is present in every community of Scotland, providing a wide range of activities for people of all ages, old and young. "The young people I meet as a parish minister in Dornoch are outstanding and they give me hope for the future of our community and nation.